Just the two words together seem overwhelming. Hugging presents such a difficult topic for many families in which someone is autistic. While some researchers are starting to try to explain it, it remains a tough subject. I know that when many women envision starting a family, they develop certain expectations. They eagerly await a time when they will get to hug their little pumpkins and snuggle up with them. Imagine their surprise when, from the get-go, those kiddos actually arch their backs when held and repel the same closeness their moms seek. Or imagine being a mom with autism and having kids who want those hugs that don’t always come naturally. Or being the kiddo who wants hugs and wondering why your mom doesn’t give the same amount of affection you see other kids receiving. The number of different scenarios in which this plays out affects all types of relationships within families, relationships between significant others, and friendships. So I want to give you a different way of thinking about it. I want to share a few things with you that I’ve experienced so that you can maybe have a different perspective, one that makes things easier. Because like so many other things that autism impacts, this one is crazy hard. A missing hug can feel like a full blown rejection. And rejection never feels good. Receiving a hug when you don’t want one can feel like a violation. And violation never feels good. I have neurotypical kids and autistic kids, so I get to experience both types of relationships. As you all know, I hope, I have autism myself. I’m not a super “huggy” person, but I do like hugs well enough, and physical touch doesn’t usually bother me. 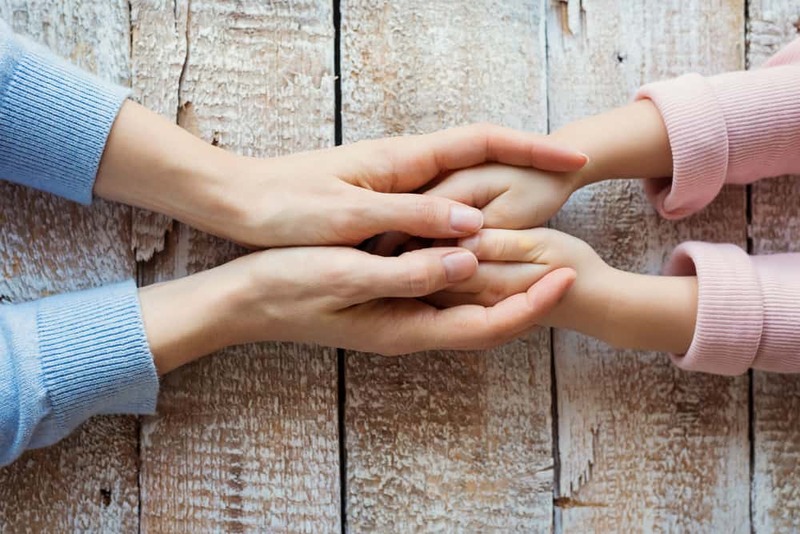 As I had my first little kiddo, I would cuddle her, and I would hug her, and then she got a little bit older, and I think slowly over time, I just sort of forgot. Sounds crazy, doesn’t it? I forgot. Who forgets to hug their kid? Actually, I don’t really think I forgot, I think that I somewhere learned that you hug babies, and so I did. But once my daughter reached an age I could remember being, I just thought her need for hugs mirrored my own need at that age. It took me a long time to realize that wasn’t true. I failed to meet her need, not because I didn’t want to, but because I didn’t realize her needs were so different from mine. 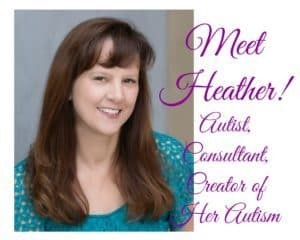 I had no idea at the time I was autistic, and no way of knowing my needs differed greatly, not just from her, but from the general population. Anyway, I started to notice that she was really not happy anymore. She was droopy. She just didn’t smile. Her energy levels seemed depressed. One day, I just, for whatever reason, bent down, and I gave her a hug. She just looked so joyful the whole rest of the day. From that point forward, I made an effort every single day to make sure that she got enough hugs. As my autistic kiddo came along, she didn’t really need all those hugs. Not only did she not need them, she didn’t want them. 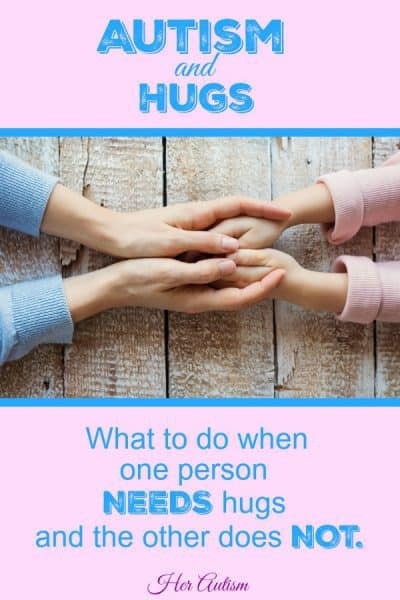 For us, we found that there were more hugs when we asked permission to hug, when everyone understood that someone may NEED one, when the type and duration of the hugs were carefully controlled, etc. We still needed more. We needed another way to understand each other. The reality of hugs and autism. How can you satisfy, in you, that feeling that you have comforted them, when they will not accept your hug? That’s a really tough question because you really want to have that feeling like you have comforted them. G is for Get Better. Even though that is what you want it to be. Even though you maybe really long for that. This hug demonstrates to someone that you want to Help U (them) Get Better. The method you use may vary with the person or situation. But I want you to consciously think about how in doing this act of kindness, or in whatever you do for the person, you are giving them a HUG. Also, taking the time to teach kids to see and understand the needs of others this way takes work. The return, however, is almost unbelievable! Once I have done what I can for the other person, I go through the step of consciously thinking that this thing I have done is an act of love, and even though I miss giving the physical hug, there is not just the love I demonstrated by doing the thing, but in giving up or sacrificing the hug. It demonstrates a tremendous amount of love to be able to apply this philosophy. I have to remember to consciously go through this step. It helps me. It makes me focus on building the relationship. I really try to think about the needs of everyone involved. Know that the action in which you engage, in place of a hug, to help someone get better, is just as meaningful to them as that physical hug that is being replaced. Maybe it is even more meaningful. I know for me that experiencing a met need was absolutely the best feeling and all too rare, not because people didn’t love me or want to take care of me, but because they didn’t understand me or know how to meet my needs or to help me do so. Applying this paradigm to my own relationships resulted in those relationships growing exponentially faster and closer than previously. Focusing on what you can really do to help the person forces you (in a good way) to really get to know that person, to listen to them and HEAR them in a way you may not have done before. To an autistic person, that is such a gift. Growing accustomed to this type of HUG takes some work. It requires willingness on the part of one person to give up the hug and effort on the part of the other person to help determine what the need is and how it can be met. Just like all things in life that have value, it takes WORK. But, I can tell you, it is worth it. Going through this process actually opened other doors for us in our relationships as well. Our communication improved, our ability to determine our needs and state them specifically exploded, and our acceptance of each other became more genuine. We learned to HUG differently. Our focus on helping each other get better results in all of us getting better. Our unconditional love for each other now shines through. Everyone in a relationship matters. So, let’s look at the flip side. When I saw that my neurotypical daughter needed more hugs, I gave them to her freely and frequently. I also gave her permission to ask for hugs or just come up and take one when she needed one. That strategy may not work for everyone, but it worked for us. You have to develop the strategy that is right for you. Relationships come with reciprocal obligations. It is tough with young kids, as they can’t be expected to meet our needs. They can learn about reciprocal obligations as they get older, starting small and progressing to bigger things. It is also tough with physical touch, as touch should always be consensual, so no one should be forced into a hug. 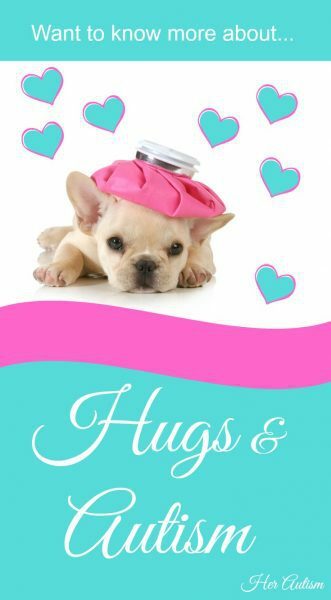 I struggle a bit with the compression hugs experts encourage parents to give kids when they have a meltdown. I, myself, don’t want a compression hug. I want whatever is hurting me to stop. Substituting a hug I don’t want actually prevents me from getting my actual need met, though it may meet the need of the individual giving the hug in allowing them to think they have helped me. How did hugs become so complicated? Let’s make them simple again. Let’s shift the focus onto helping and comforting, which is the premise, the reason, for a hug. So what if you are an autist in a relationship and the other person needs that physical touch of a hug? Can you provide needed hugs? If not, is there someone who can? Can you communicate why you don’t provide them? If you cannot meet the needs of someone with whom you have a relationship in the way they initially expect, can you find a different way to meet them? Personally, I try to remember that when people do things for me rather than hugging me, they have demonstrated a willingness to step out of their comfort zone, have given up something that would possibly have benefitted them, and shown me a tremendous amount of respect. How can I do that for them? Because isn’t that really what builds relationships? 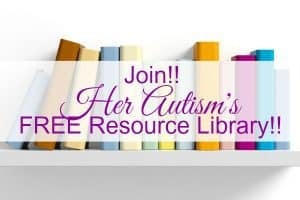 While many think people with autism struggle to connect with others, I believe that my relationships with others benefit from the commitment we make to understand each other. We have each found that work to be worthwhile, and we see that it helps us grow as people. In the same way, hugs and autism, when considered in the model presented here, proves counterintuitive. I hope that on those occasions that you’re sad and everything in you desperately cries out to either hug another individual or be hugged by an individual, that this idea that you want them to Help You Get Better and that you want to help them get better, eases that need for a physical hug and over time comes to give you that same feeling of satisfaction. I hope this Helps U Get Better. HUGS! !